"In the past few years, Chinese agricultural technology has developed dramatically. The quality of agricultural produce has also improved. However, compared to imported fruit, the differences in quality are still rather big. This is mainly because farmers and packing factories abroad have adopted mechanized management, and because they put more focus on food safety and sustainable development strategies," according to Coco Zhu of Jaguar. "Jaguar's business in China consists of 90% import and 10% export. We mainly ship through the port of Shanghai. Compared to last year, we have now put even more energy into quality control. In addition, Jaguar has recently established several well-known Egyptian orange brands." "The product quality also determines the price. To be able to manage the process from the source more effectively, Jaguar purchases directly from farmers and packing factories. Before the beginning of the production season, our expert quality inspection team has already visited the production sites, and performed inspections on planting and harvesting. During the production season, they will also regularly visit to check the product filtering in the packing factories. In the next few years, we will establish purchasing departments at every production site as well. Currently, our main production sites are in Spain, Peru, South Africa and Egypt." 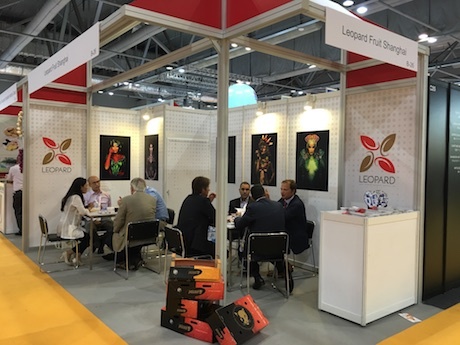 "Currently, the imported fruit from Jaguar Fruit is sold to first class distributors, fruit chain stores, and large scale supermarkets in first and second tier cities in China through traditional sales channels (90%) and e-commerce platforms (10%). Because of growing business, we are continuously trying to expand our distribution channels. 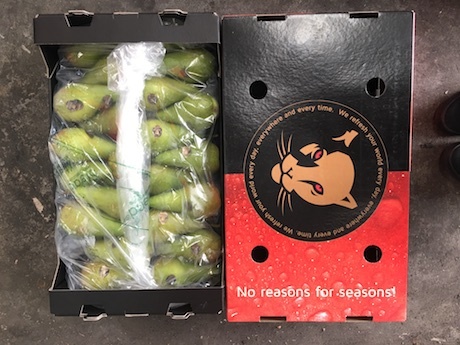 In the second half of this year, Jaguar Fruit will mainly import Dutch pears, South African, Peruvian and Israeli oranges, and South African and Peruvian grapes." "Among the imported oranges are grapefruits, navel oranges and summer oranges. When it comes to grapes, we import both regular and seedless varieties. The variety of products and the differences in sales periods guarantee that we can supply fruit continuously all year. 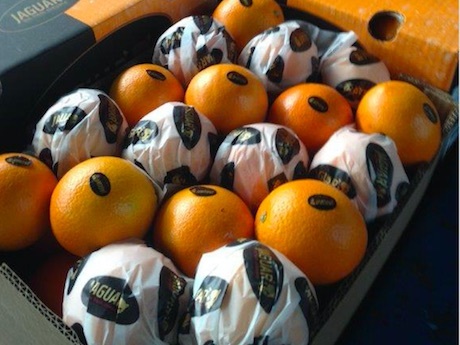 The advantage of South African oranges is that the production season is staggered compared to the sales period. 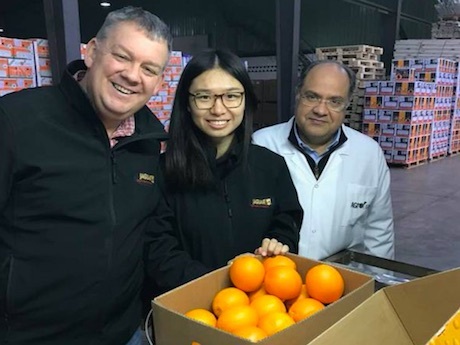 This year's production volume of South African oranges is larger than last year, but it is still hard to satisfy the Chinese consumption demand, as the import price is higher than last year." 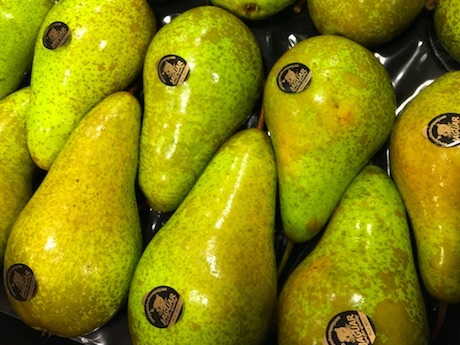 Jaguar Fruit Trade (Shanghai) Co., Ltd.